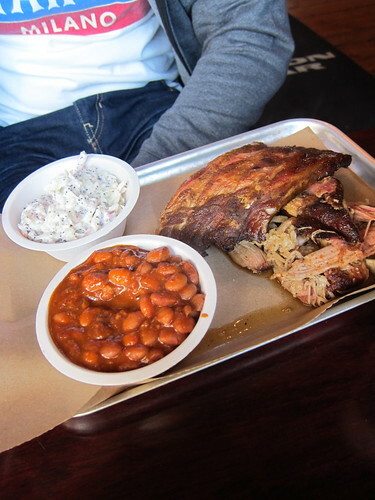 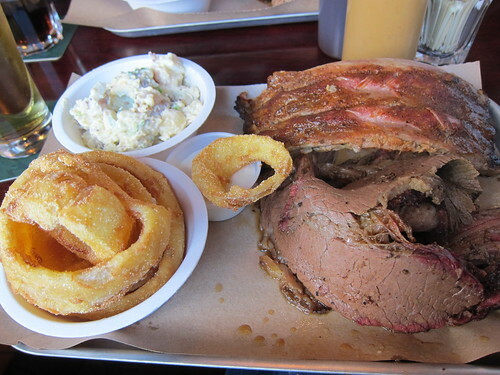 JD and I have always had a soft spot for American BBQ, so much so that we once drove all the way down to Brighton from London just to try out BBQ Shack - one of Jay Rayner's all time best restos in the UK! 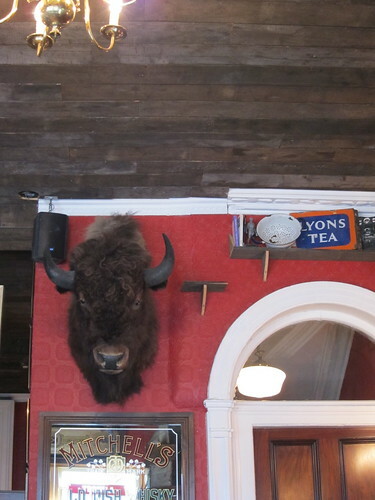 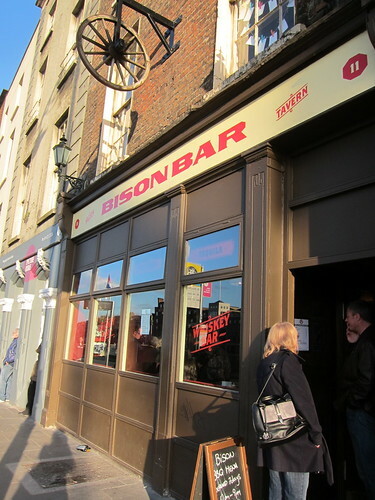 To be honest, I have no idea why he rates it so highly because its not a patch on our new discovery in town, Bison BBQ!! 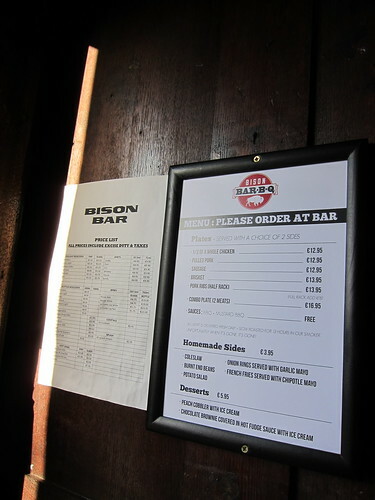 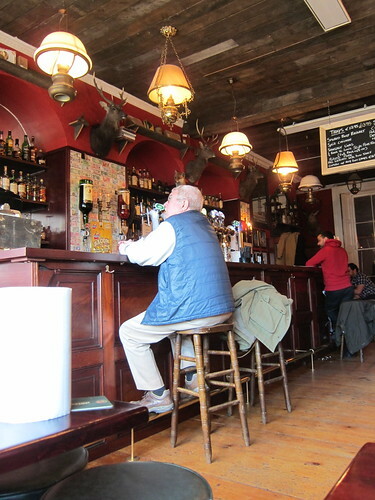 Orders for food and drinks are placed at the bar, then find a free space and wait for everything to arrive at your table (by the way, reservations are taken as well).